We have been wearing turquoise gemstones for at least five thousand years, in necklaces, bracelets, rings, earrings and brooches. And that’s not all. This exquisite blue stone has been used in sculpture, masks, weapons, and even on roofs. Here we provide you with just a little of fascinating story of this wonderful gem. 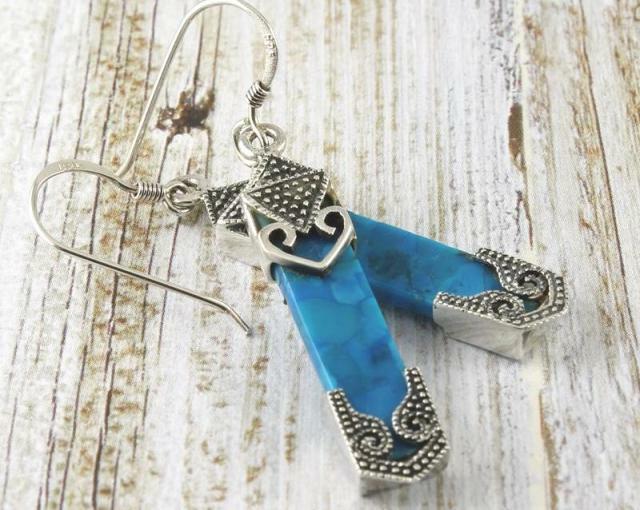 Turquoise’s fascinating history A common belief shared by many civilizations was that turquoise possessed the ability to prevent disease, and it was thought to change colour according..
You have a Moonstone pendant, some Moonstone earrings or a Moonstone ring. But do you know about this fascinating gem, once believed to be solid moonlight. Moonstone’s composition Moonstone is composed of two intermingled types of feldspar: orthoclase and albite. During formation, as the newly-formed mineral cools, the intergrowth of orthoclase and albite separates into stacked, alternating layers. When light falls between these thin, flat layers, it gets refracted in several directions, producing the shimmering light phenomenon known as adularescence,..
We’d like to tell you some things you might not have known about your pearls, whether you wear them as a pearl necklace, as pearl earrings, as a pearl bracelet, or even in a pearl ring. The pearls of Venus There’s a legend about how pearls first appeared. It’s been said that the first pearls were formed when Venus, the goddess of love, arose from the sea, and shook herself dry. The tiny drops of water that fell from her.. Here in Australia, it’s spring at last, after our coldest winter for years. 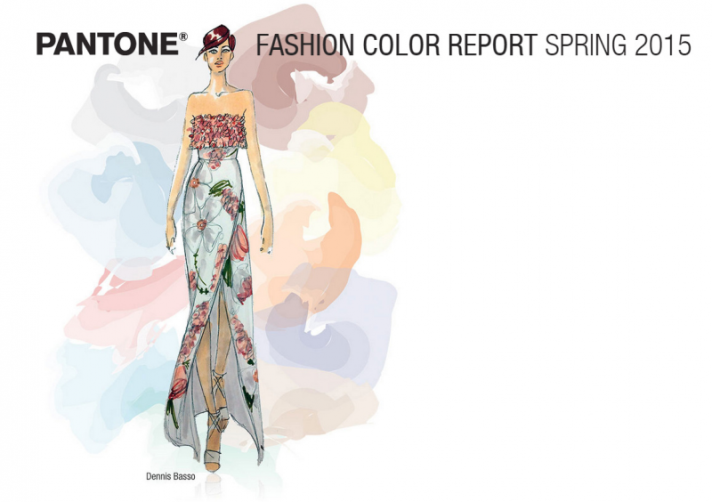 So to get you in the mood we’re bringing you Pantone’s Spring 2015 Colour Trend Report. Who is Pantone? Pantone has been one the world’s best known providers of professional colour standards for the design industries for over 50 years. How are the colours chosen? Each season Pantone surveys a range of fashion designers for their input on the colours they plan to use in their forthcoming..
Amethyst is the most highly valued form of quartz. Its distinctive colour, ranging from pale lavender to deep, rich violet, and its delicate crystal structure make it extremely popular. Throughout history, it’s been mentioned in the myths, legends and beliefs of many diverse cultures. Its name is taken from the Greek word amethystos, meaning “not intoxicated”, since it was believed amethyst could prevent the inebriating effects produced by Dionysus (also called Bacchus), the god of wine and the grape, thus keeping..